Aqua Academy was established in 2005 by World Record-holding Masters swimmer Jo Corben and her long-time competitive swimming friend Caroline McCulloch. We pride ourselves on providing high-quality private lessons in intimately small classes, and were awarded the prestigious Swim School of the Year award by South East ASA in 2010. Now, with more than a decade of experience under our belts, we have taught many thousands of Hampshire children to swim. 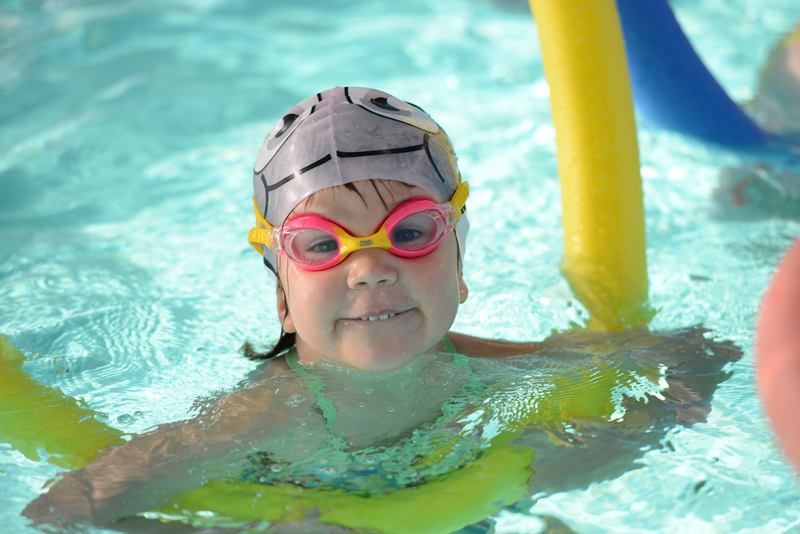 Lessons can start for children as young as three months with an adult, and those of three years and over will graduate to independent learn-to-swim classes. Our 30 minute lessons and hour-long advanced classes run seven days per week, and are situated in Gosport, Titchfield and Lee-on-the-Solent. Not only do we provide award-winning swimming critique, we also build on those foundations to give swimmers invaluable personal survival and life saving skills. For a more in-depth look at the diverse range of lessons we have on offer, please visit our page on lesson types.